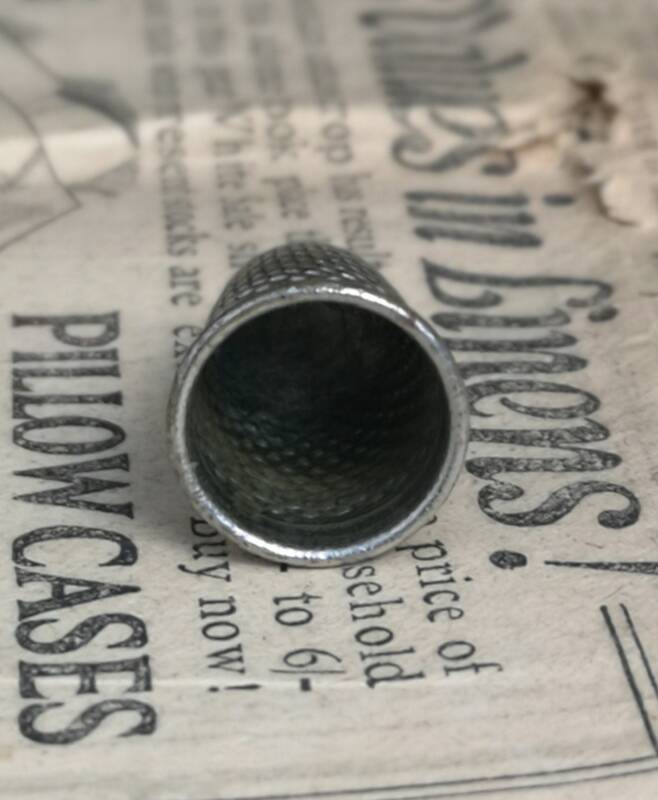 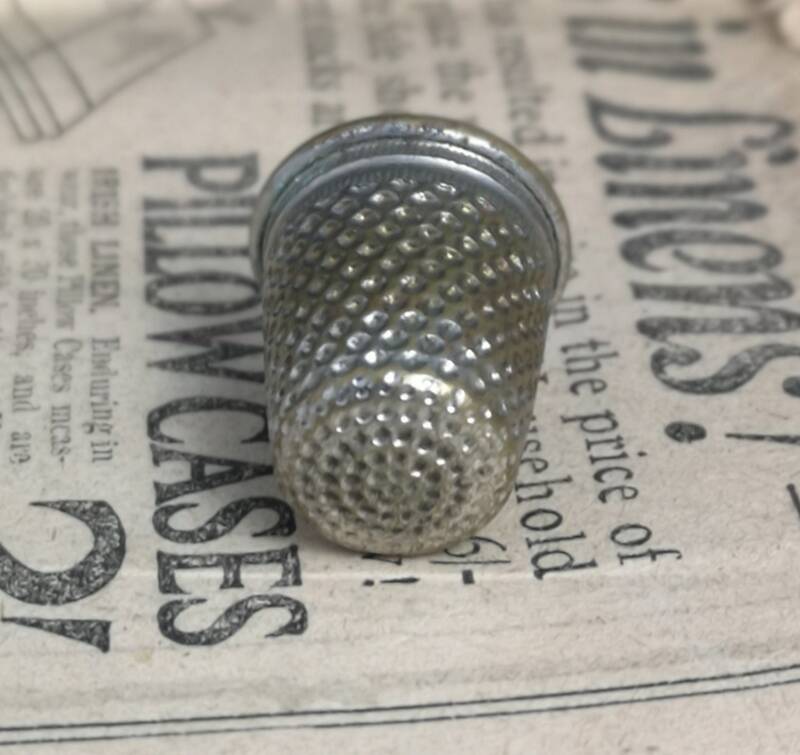 A Victorian silver plated thimble. 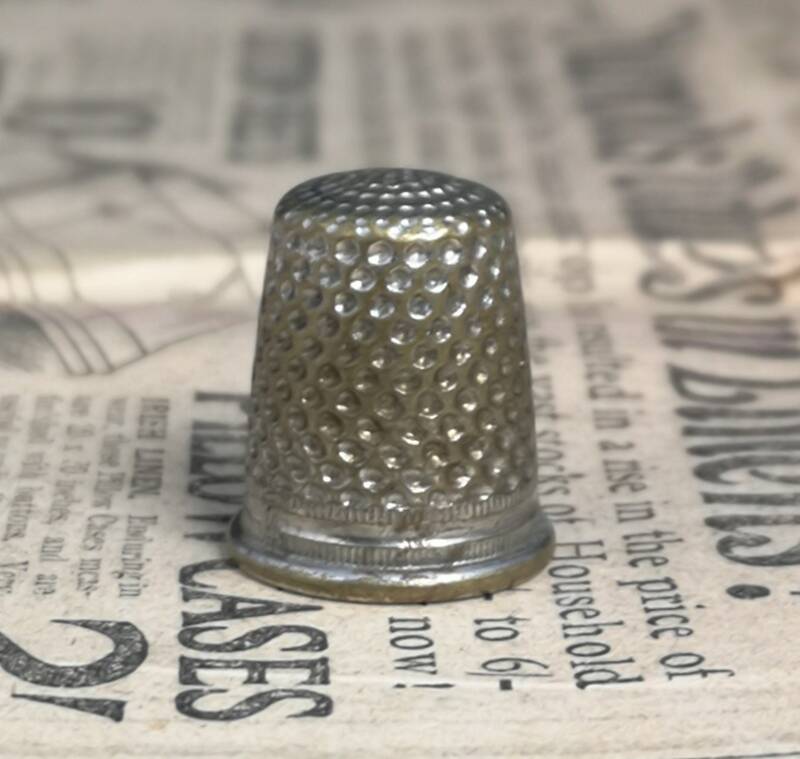 Traditional style, silver plate on brass, some of the silver plate has worn from use showing through the brass but it gives the thimble an olde world charm. 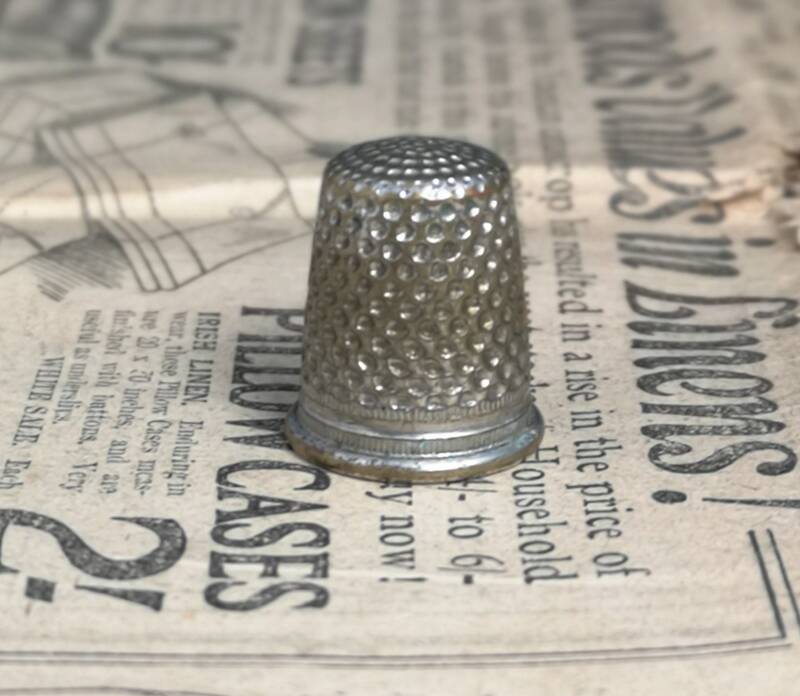 This antique thimble is in good strong condition with wear to the silver plate but that is purely aesthetic.